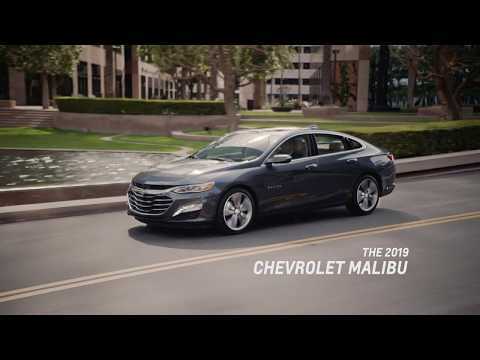 Transformed and ready to impress With a new grille and fascia, the 2019 Chevrolet Malibu completes a refreshing design transformation that demands attention before you even step inside its refined interior. 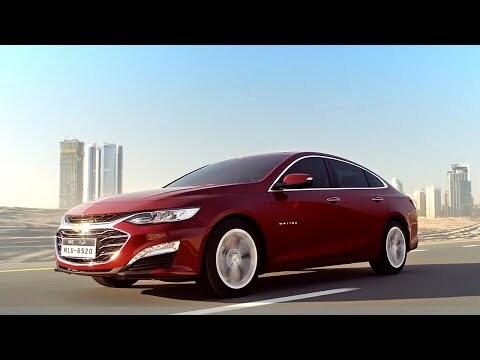 Turn up the wow factor at a cost you might not expect in a midsize sedan car that offers so much. Saving you up to 8 hours a year* from waiting at gas stations. Giving you more time for what you love. 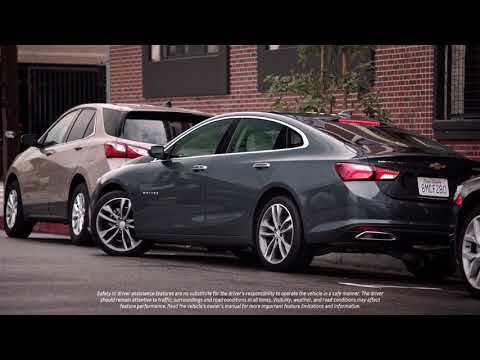 Chevrolet Malibu Variants With 8 trim levels, the new 2019 Spark is here to help you stay safe, plugged in and turning heads on your next adventure. 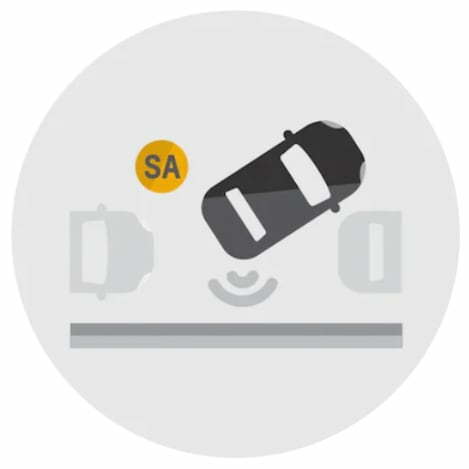 ​If the Forward Automatic Braking System detects a front-end collision situation is imminent while following a detected vehicle and the driver has not already applied the brakes, the system automatically applies brakes to help reduce the collision’s severity. 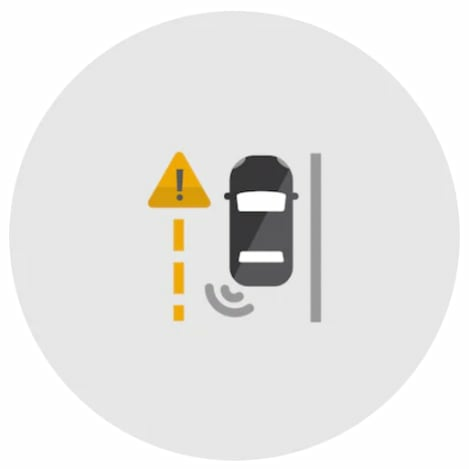 ​When in Reverse, this feature provides the driver with a high-resolution image display of the scene directly behind the vehicle on the touchscreen to help them park and avoid nearby objects during low-speed maneuvering. Meet the Chevrolet Equinox. 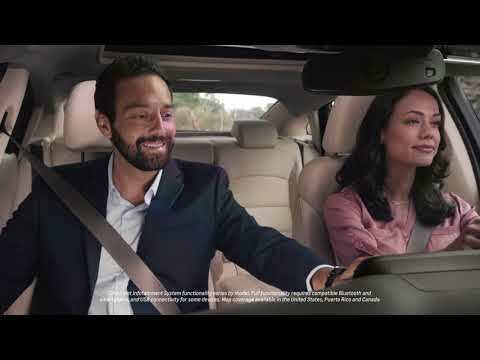 Packed with active technology designed to keep you and your family safe. [MSRP Starting From] Prices shown here are for the base trims respectively without any added packages, offers, equipment or accessories. 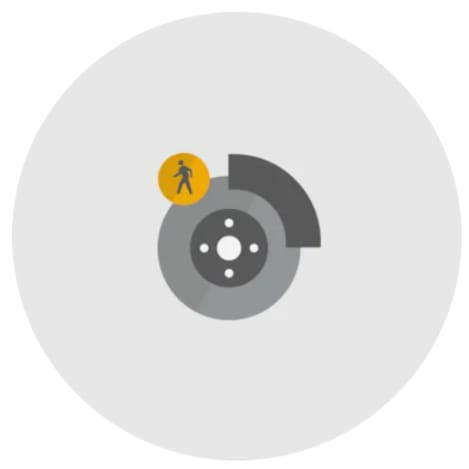 [USB compatibility] Not compatible with all devices. 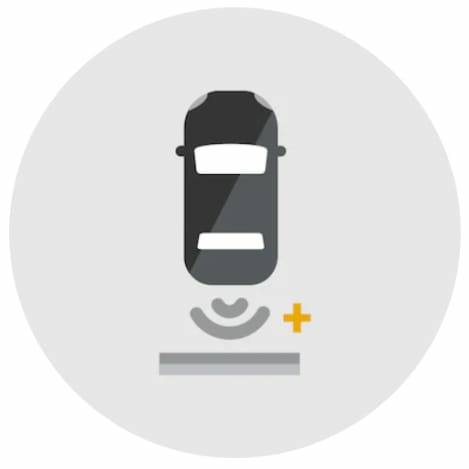 [Wireless Charging] The system wirelessly charges one PMA- or Qi-compatible mobile device. Some devices require an adaptor or back cover. To check for phone or other device compatibility, speak to us. 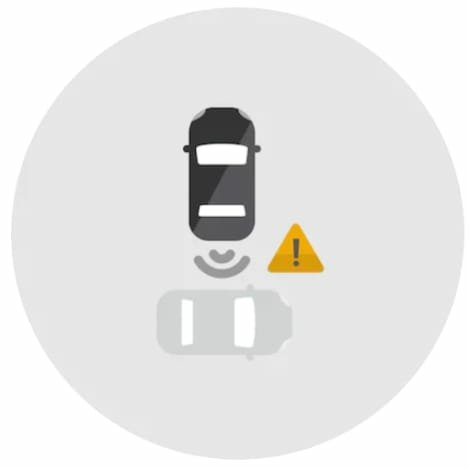 [Chevrolet Infotainment] Chevrolet Infotainment functionality varies by model. Full functionality requires compatible Bluetooth and smartphone, and USB connectivity for some devices. 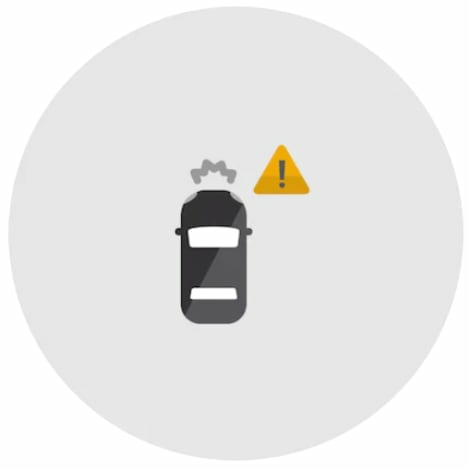 [Apple Carplay] Vehicle user interface is a product of Apple and its terms and privacy statements apply. Requires compatible iPhone and data plan rates apply. 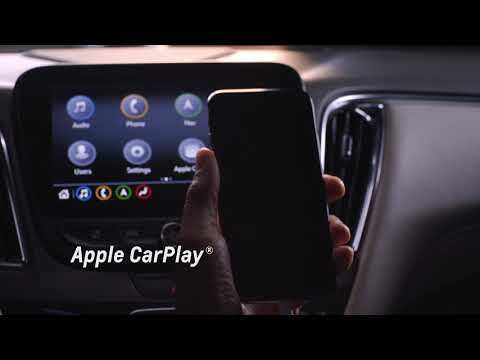 Apple CarPlay is a trademark of Apple Inc. iPhone is a trademark of Apple Inc., registered in the U.S. and other countries.